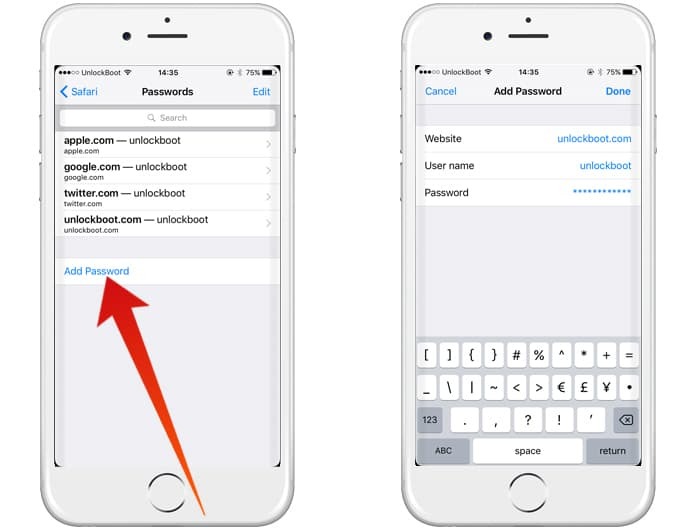 Ever wondered how to find saved passwords on iPhone or iPad? Well each time that one logs in to a website on Safari using iOS, one is always asked to save one’s username and password. This provides users of almost all browsers with a very helpful feature. The feature allows one to login without having to enter one’s account ID every time the website is accessed in the future. 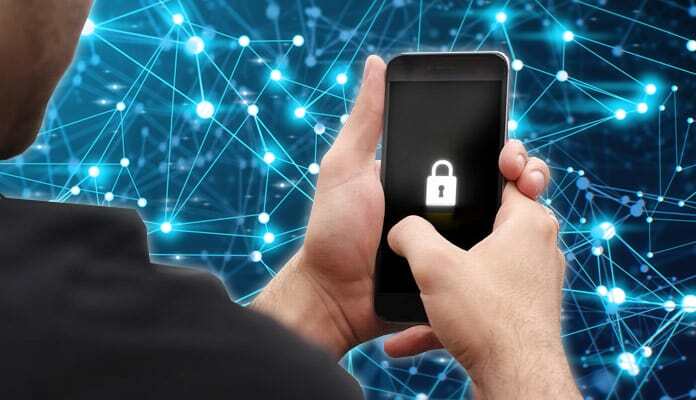 Although this feature is very helpful in giving you quick access to all your favorite websites, were you ever curious to find out where your device is saving all these passwords? Well if so, read on because I will guide you on how to view saved passwords on iPhones as well as your other iOS devices. Using this guide you will be able to easily manage all your stored account information in Safari. The first step is to open your Settings app. Then scroll down to Safari and tap on the Passwords. Your phone gives you the option to either use Touch ID to sign in or to enter your lock screen passcode to view your saved passwords. Upon entering your passcode you will be able to view a list of all the websites and usernames that you saved on Safari. Scroll down to the website you desire and tap on it in order to view the password and URL of the website. 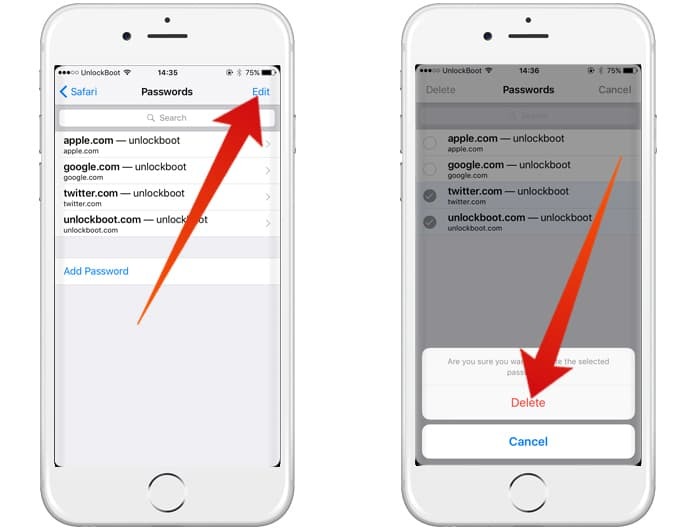 This information will be instrumental in order to find saved passwords on iPhones even if you have forgotten usernames and passwords. You will be able to use your account information to log in to your account on all of your desired devices. The automatic saving of usernames and passwords is a useful feature but the added benefit is that you have the option to even manually add them. At the bottom of the Passwords settings page, you will find an option to “Add Password”. Tap the “Add Password” and you will be able to enter your website URL, username, and password. 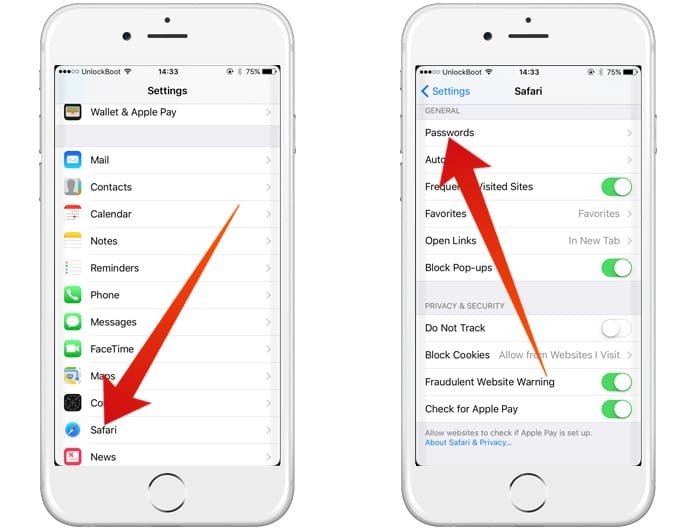 After entering your account information, tap Done and you will be able to use this information whenever you visit that website in Safari. You also have the option to delete your account information for a certain website in Safari so that it does not automatically log in. In order to do that, tap “Edit” on the Passwords page. Scroll down to select the website you want and tap “Delete”. You will be asked to confirm that you want to delete the password. Once the password is deleted, you will not be able to login automatically, however Safari will still ask you to save your password after you have entered it. You can choose to select “Never for this website” or “Not Now”. For people who have enabled their iCloud Keychain, passwords will be synced to all their approved devices hence your deleted passwords on your iPhone will cause them to be deleted from all your other devices. For info on iCloud Keychain, click here. 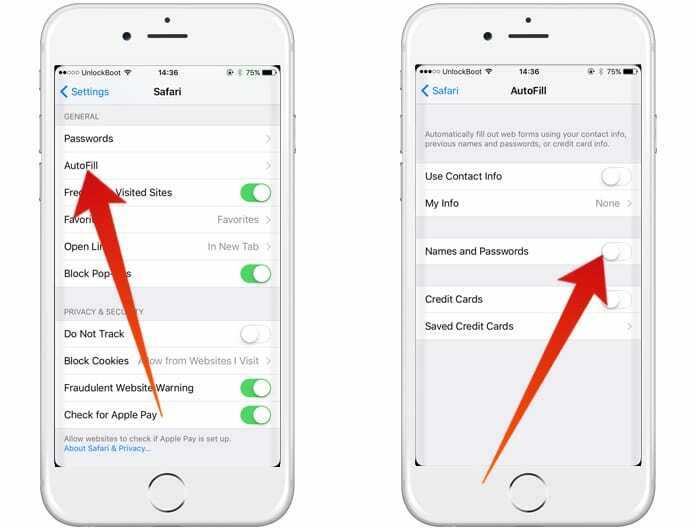 You have the option to disable Safari from saving any usernames or passwords. In order to accomplish this, open the Settings app, scroll down to Safari and select Autofill. You will see the “Names and Passwords” option. Disable this. After disabling, you will be required to enter your username and password manually. Enable “Names and Passwords” to turn on Autofill. 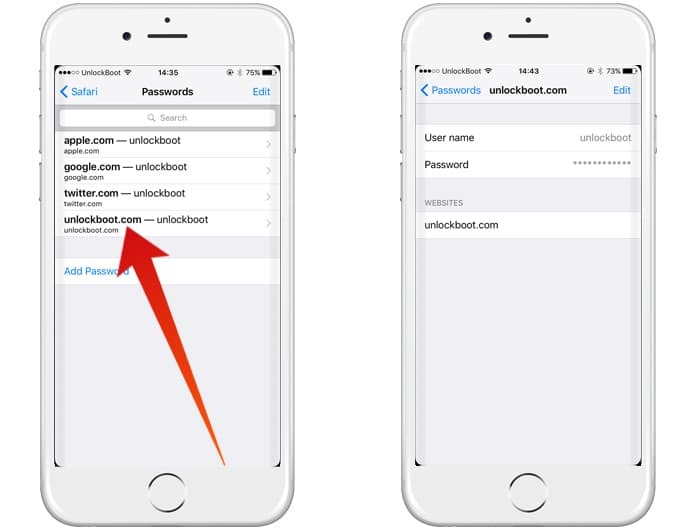 I hope you liked our guide on how to find saved passwords on iPhone and manage them.